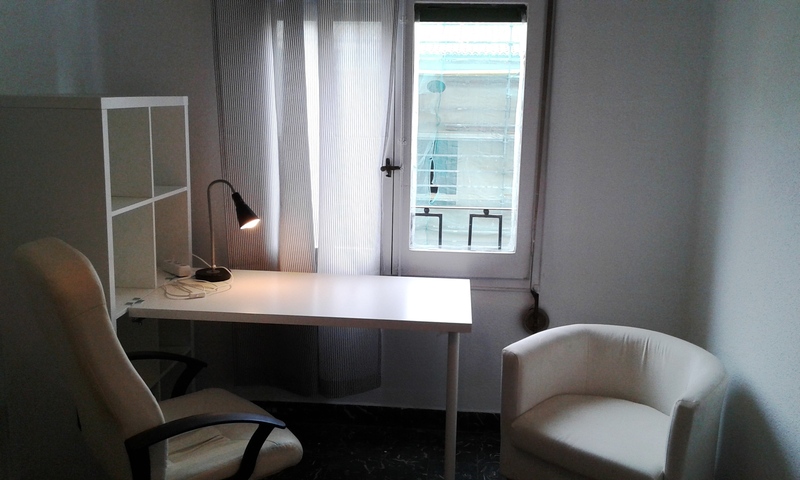 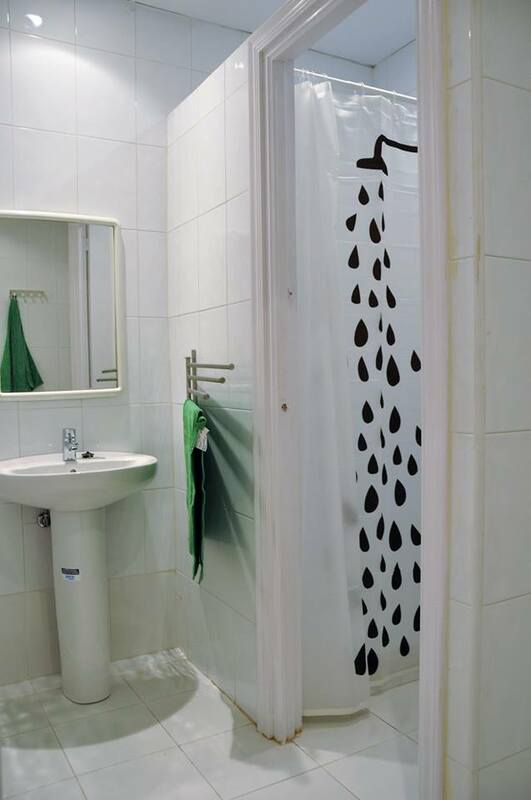 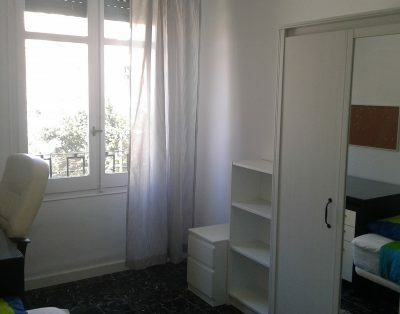 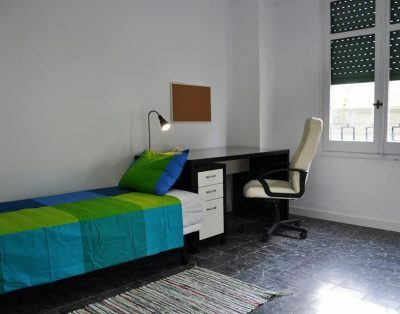 Just a few steps from Plaza de España we offer a beautiful single room for students and erasmus. 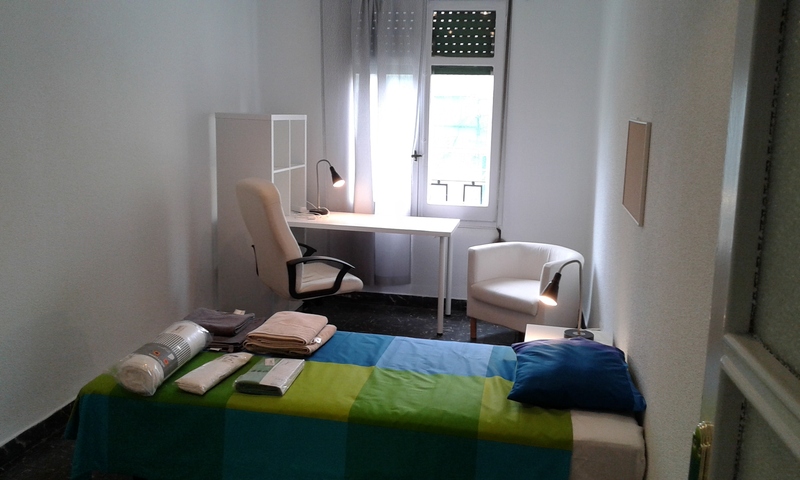 The room is equipped with wardrobe, desk, directional chair, single bed with two complete bed sets. 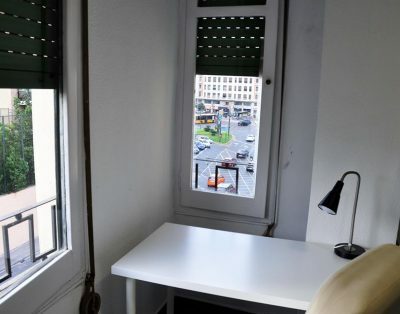 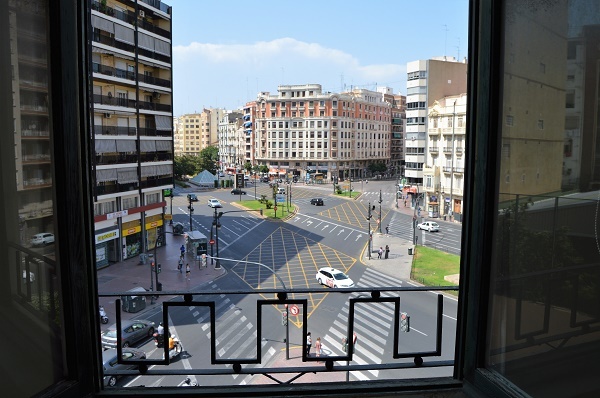 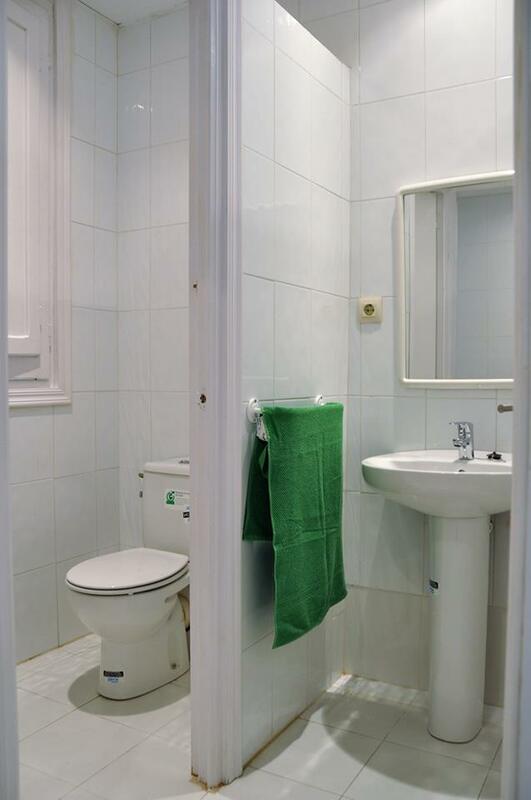 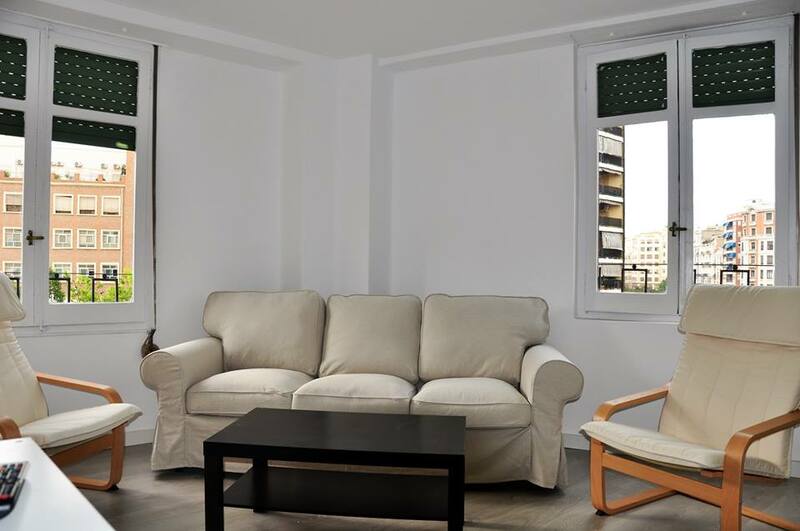 The apartment has for private rooms and two shared bathrooms and is situated very close to the city center, the train stations and the metro station Plaza Espanya. 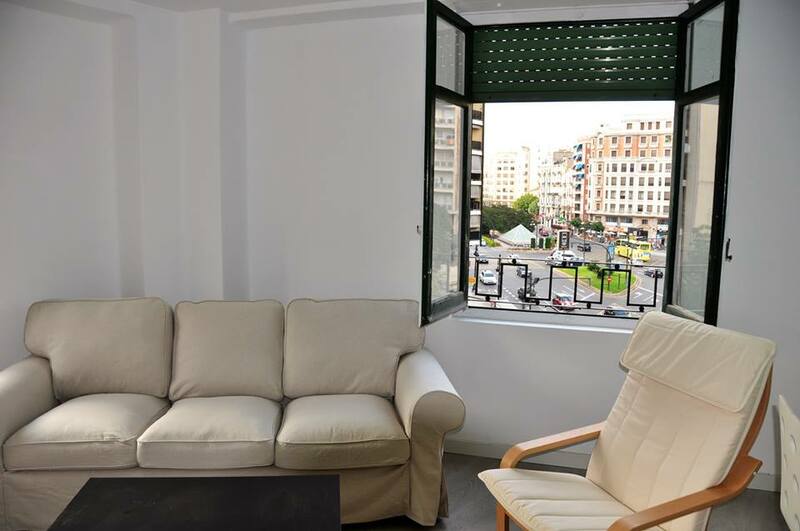 Recently renovated, the apartment guarantees a high level of comfort. 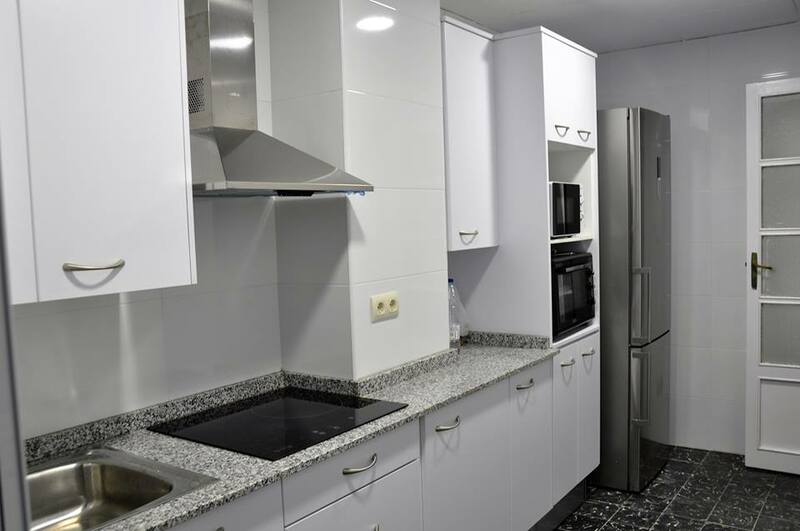 The kitchen is fully equipped and ready to use. 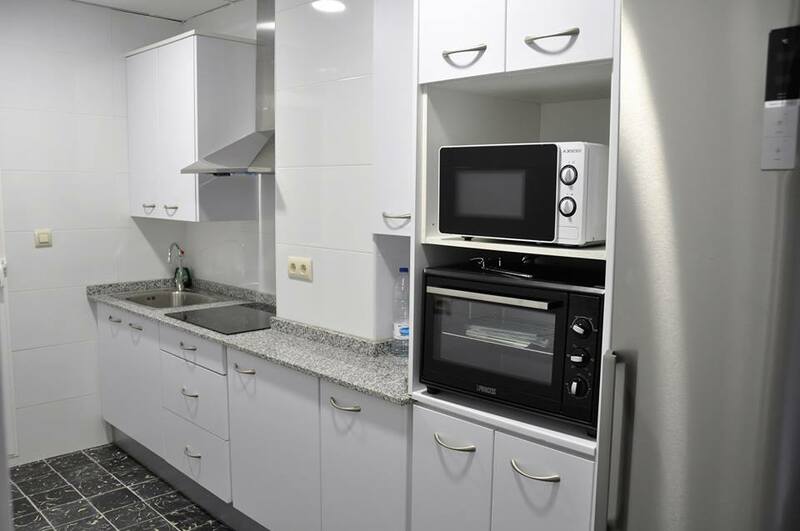 You have all you need for cooking: electric oven, ceramic hob, electric water boiler, microwave and much more. 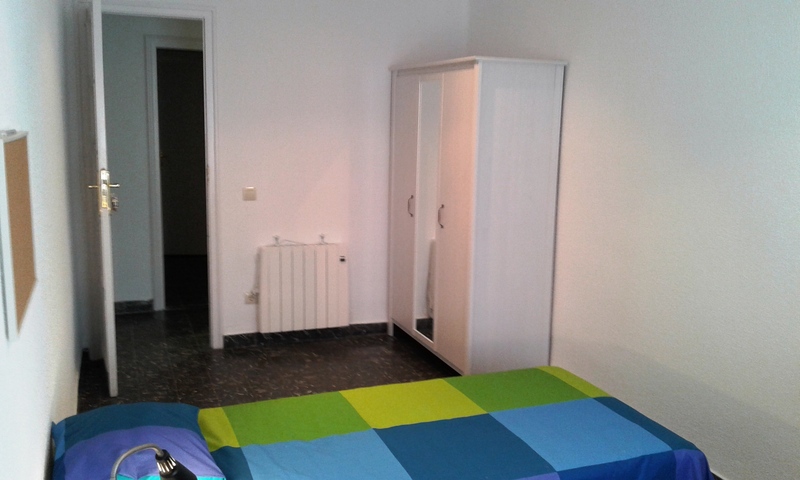 The monthly rent already includes all the fees, bills, internet, weekly cleaning of the common areas and the airport transfer if needed.